While the heat and humidity have been absolutely oppressive for this time of year (welcome to the Northeast), we still love to enjoy our fragrances. The trick to keeping your chosen scent from making others gag during the warmer weather is to opt for something light and refreshing. And for that, we turn to Bulgari for Fragrance Of The Month May 2017. We rarely opt for a unisex fragrance and find that very few fragrances that claim to be unisex truly are. Happily, we’ve found Eau Parfumée au thé vert Eau de Cologne (Perfume of Green Tea). 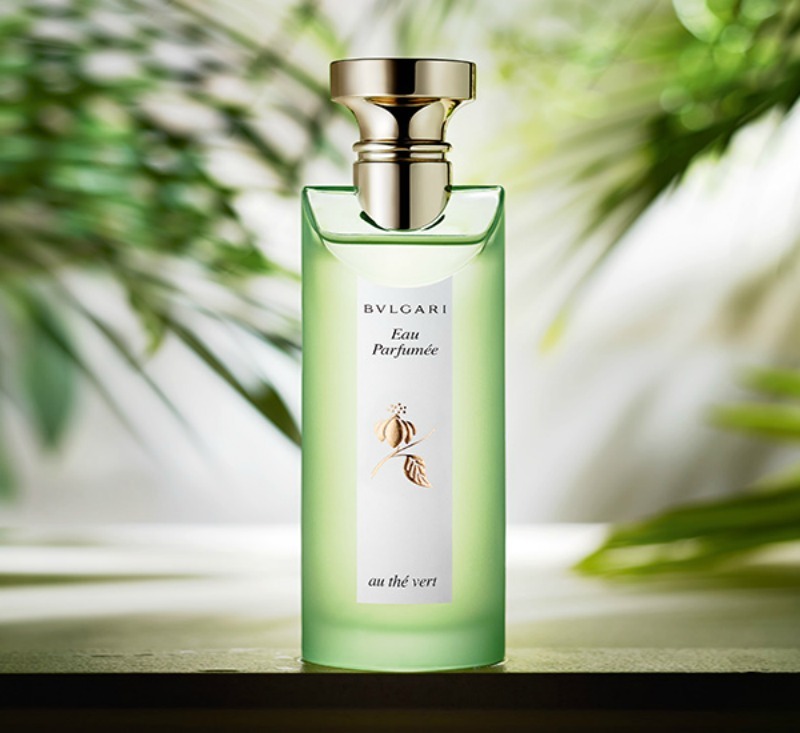 Eau Parfumée au thé vert Eau de Cologne ($160, 150 ml) is the world’s first tea fragrance, created by Master Perfumer Jean-Claude Ellena, and introduced by Bulgari in 1992. Eau Parfumée au thé vert Eau de Cologne doesn’t so much stand as a typical tea fragrance as it does a rapturous reminder of the fresh spring morning -- when dawn breaks and the world begins to come alive yet again. It is a true classic warm season scent. The scent classification is Citrus. Season: Warmer Months; Sillage: 3-Moderate; Longevity: 4-Long Lasting; Bottling-5. Eau Parfumée au thé vert Eau de Cologne from Bulgaria is available at select fine retailers around the globe.